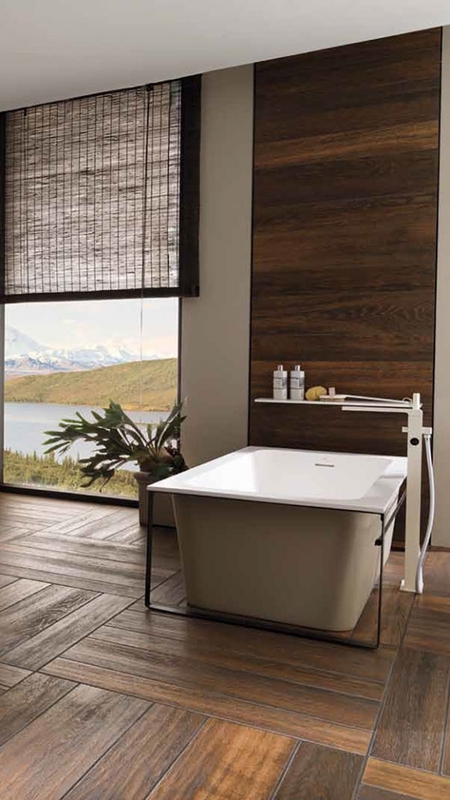 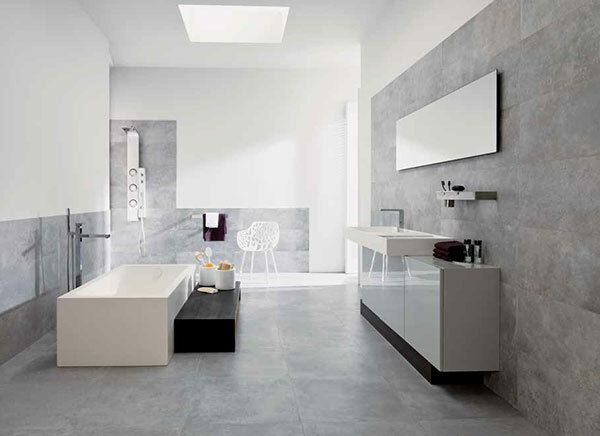 The Bathroom Boutique showroom in Churchtown, Dublin, tile range includes porcelains, ceramics, natural stone and mosaics that have been sourced from around the World, suitable for commercial and domestic use. 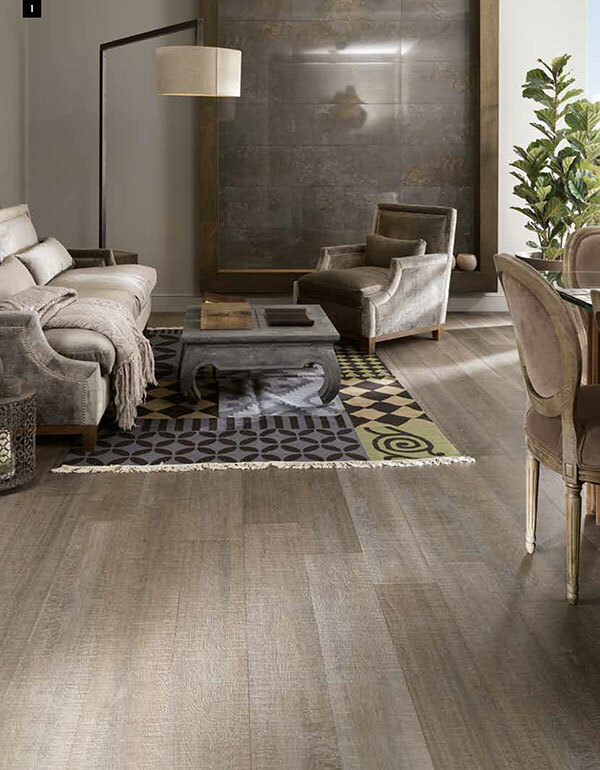 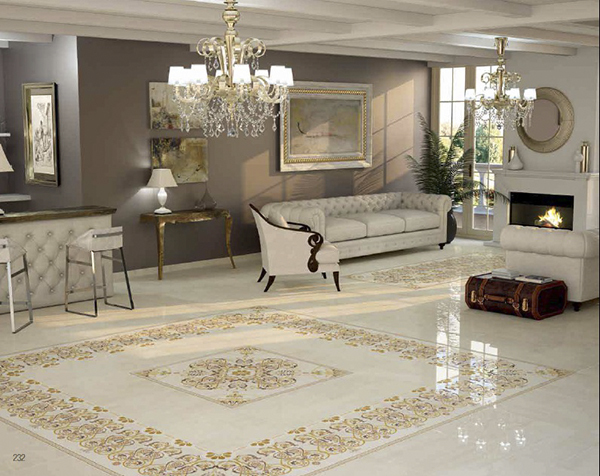 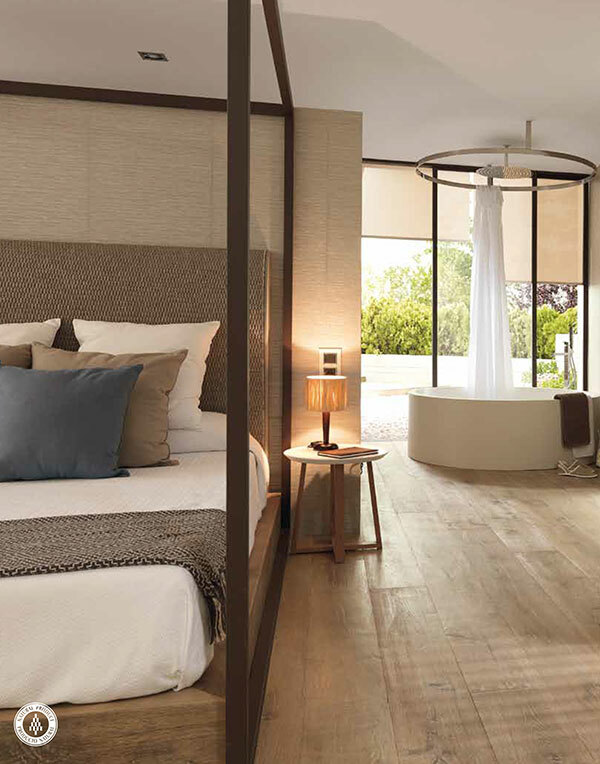 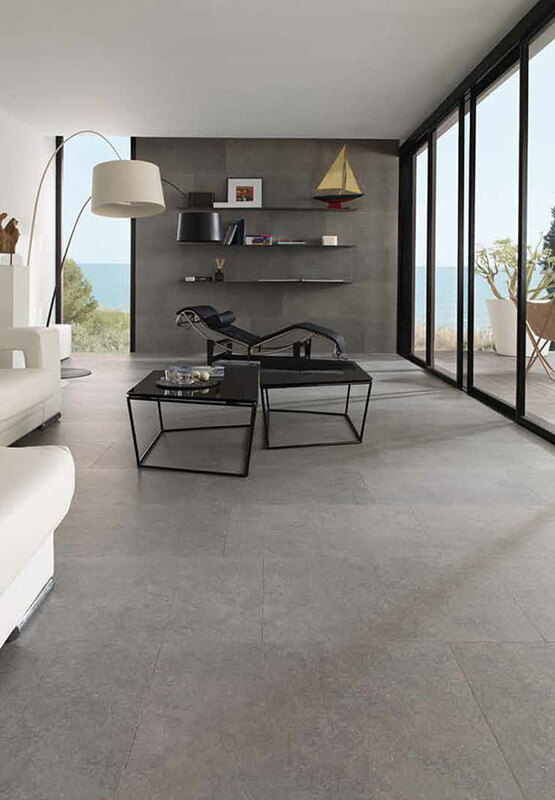 From designer, contemporary, modern tiles to traditional, classic tiles with formats and designs suitable for every taste, budget, location and setting. 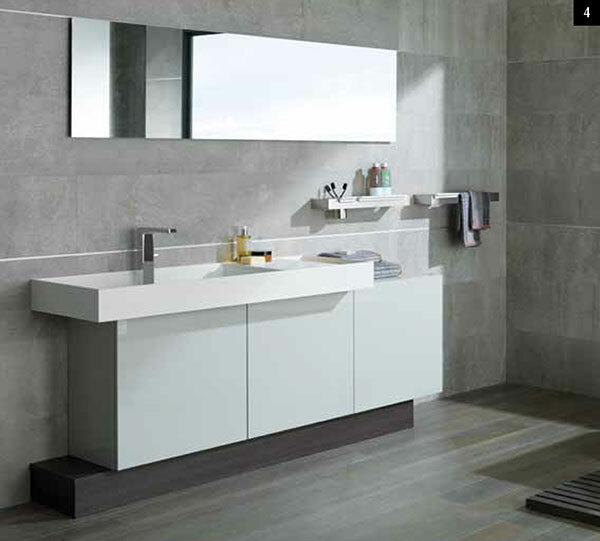 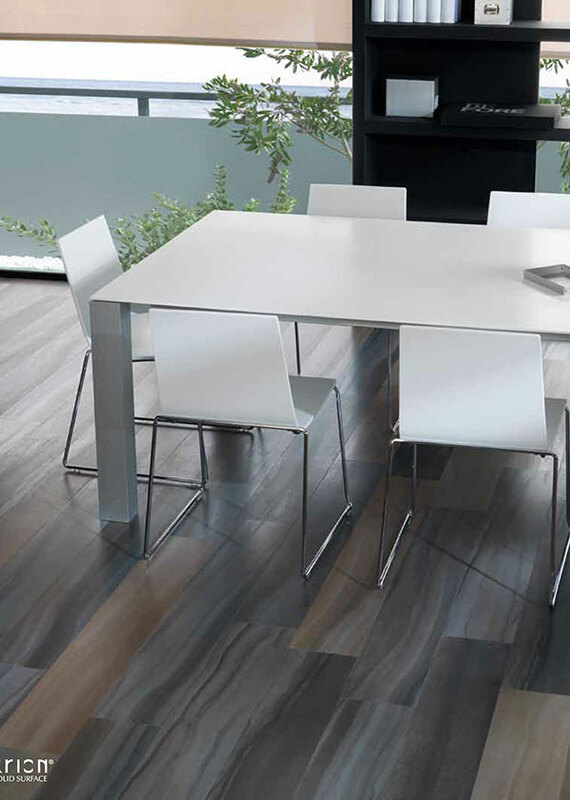 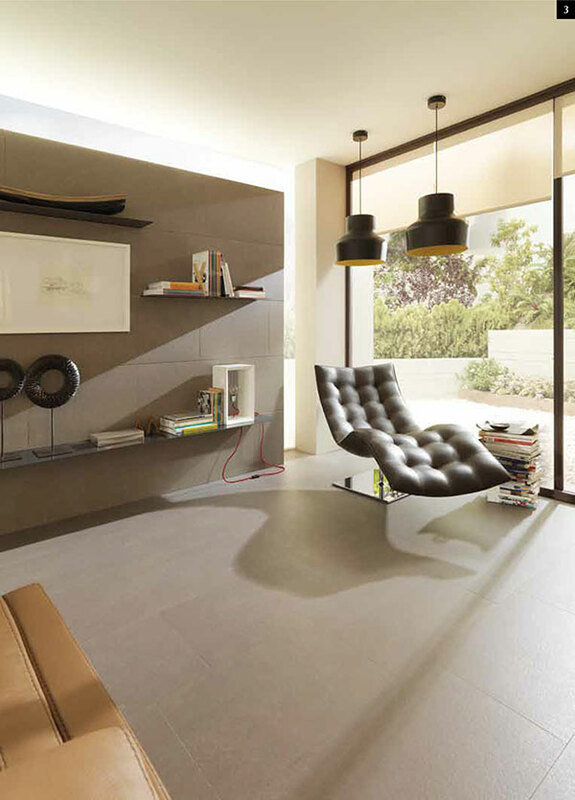 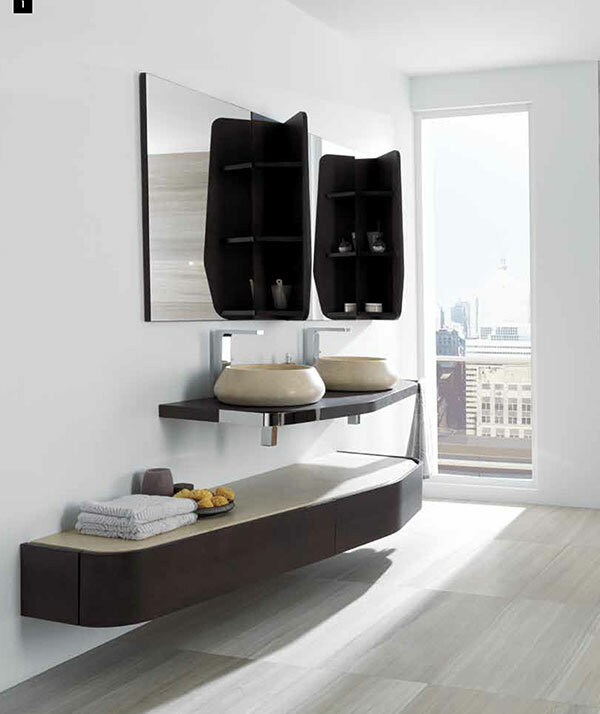 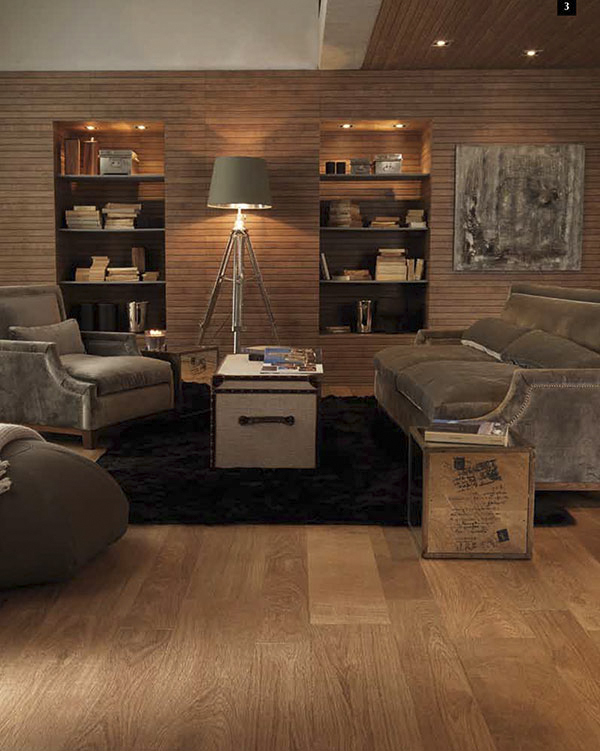 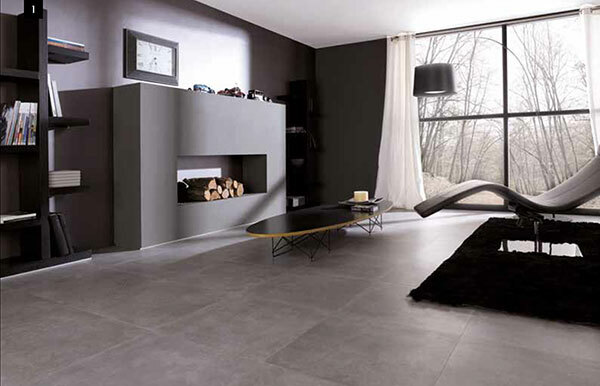 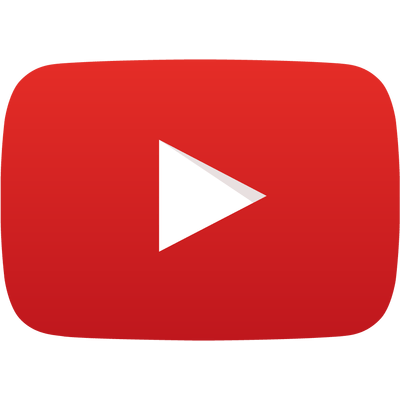 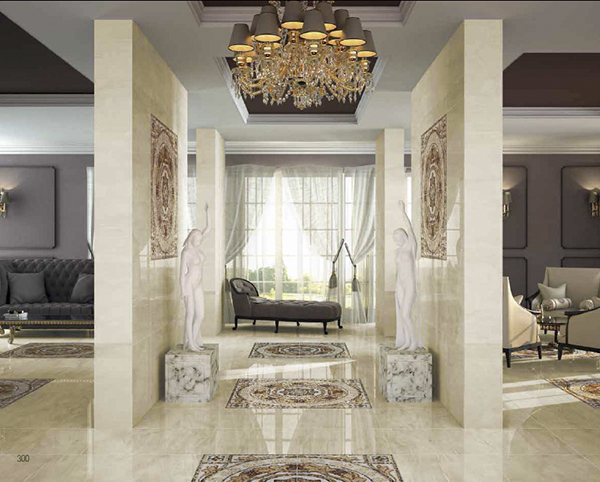 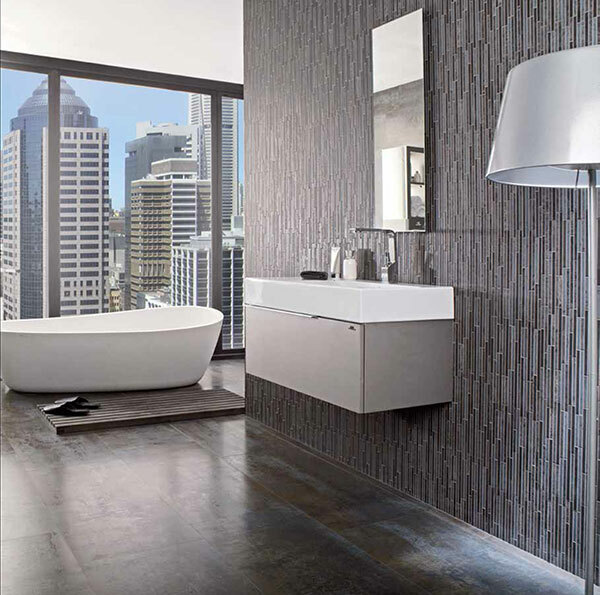 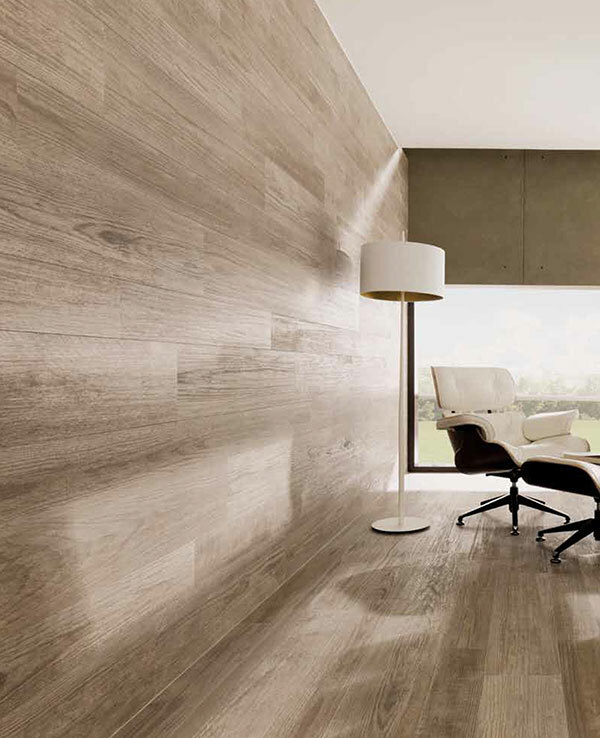 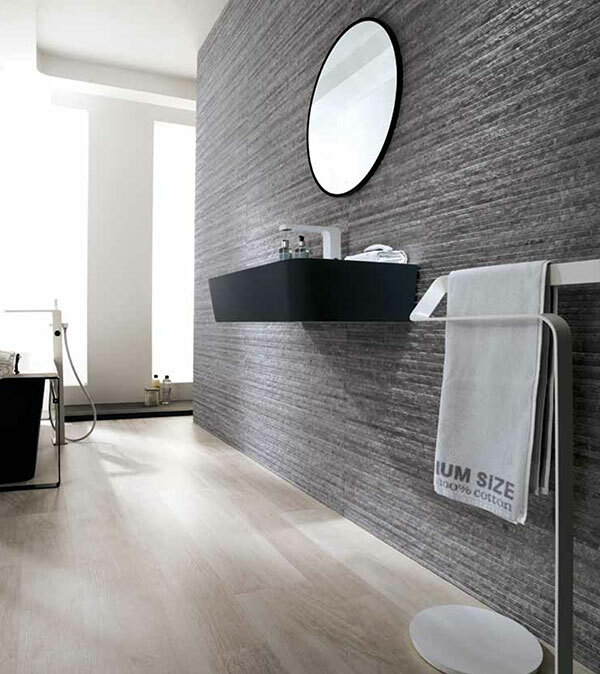 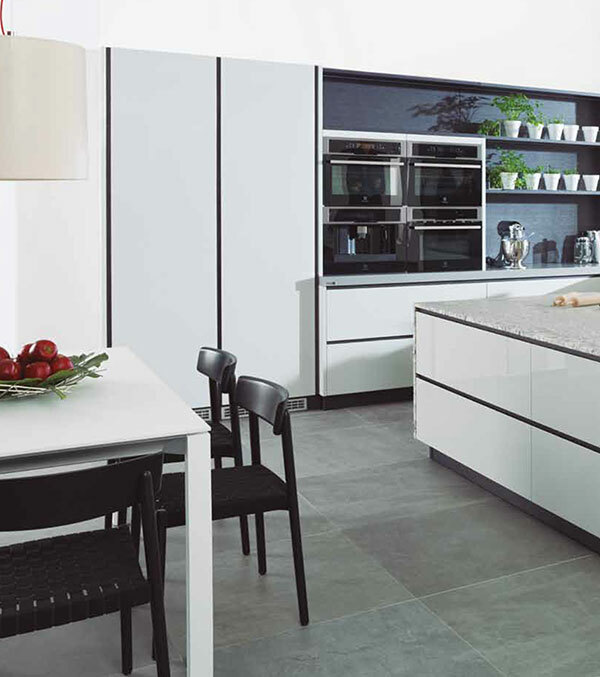 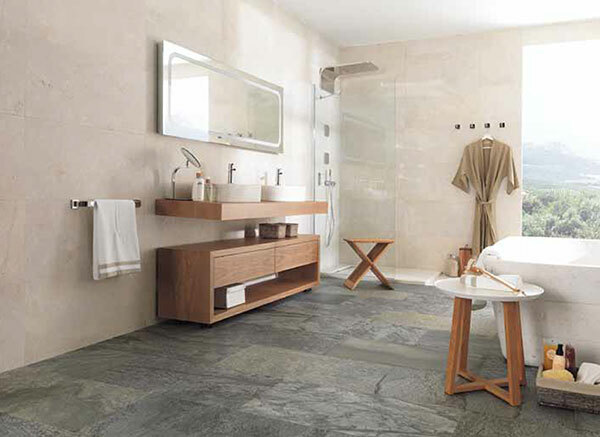 We have every confidence that we can supply you with the right tile product to suit your individual needs.